Happy Monday! After Alicante, we flew straight to Marseille and drove up to through the french countryside towards Provence. I must say that I've fallen deeply, madly in love with this beautiful place. I knew in my mind that it was a place that I would connect with but I wasn't prepared for the visual feast that I was about to devour. Even without being lavender season the hilltop towns and countryside sparkled with a charm that can only be found in southern France. 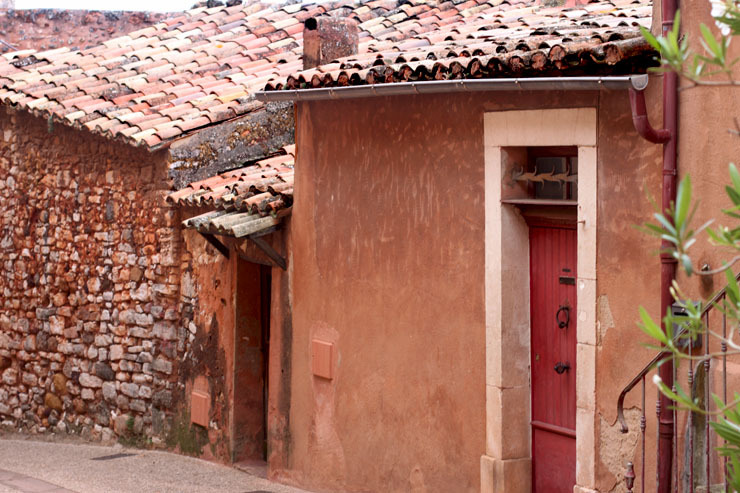 Roussillon was a town that I had completely underestimated. I read about the ochre rock that its known for but when you finally lay eyes on the red rock that makes up not only the cliffs but the actual town and houses, you feel like you've stepped into a painting. After seeing other Luberon towns, which are mainly light colored stone, the orange-red seemed so unique and really set it apart. The character of the texture and petina makes the whole city feel like it's carved right out of the quarry and even the cats are orange! This dress was beyond perfect for the landscape and the bohemian shape fit in with my no-fuss, french-country attitude. 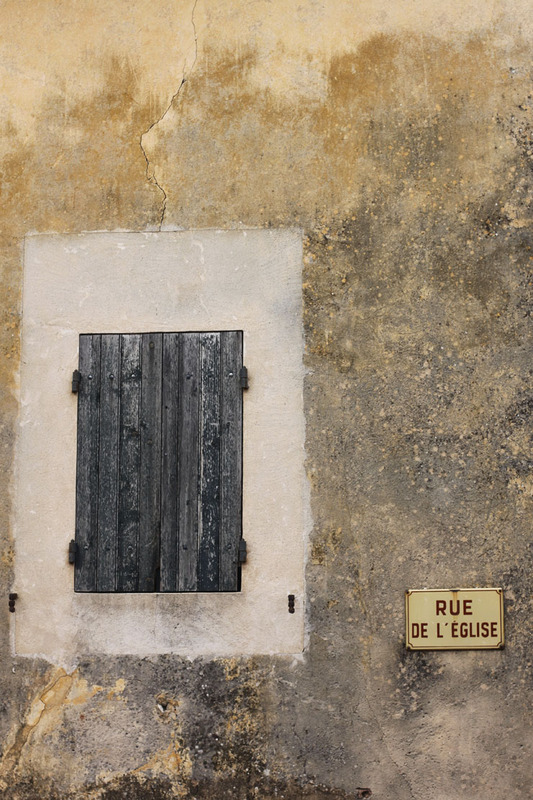 There's nothing better than roaming through a new town and discovering everything that it has to offer. I have so much more to share throughout the week. Stay tuned!